The booming tech firm gives the city’s tech-friendly mayor a tour of the work site, which includes a cafe, gym and music lounge. Founder and Chief Executive Drew Houston gave the city’s tech-friendly mayor a tour of the company’s sleek new headquarters that sports major-league views of the San Francisco Giants’ ballpark and the San Francisco Bay. The tour came just a day after Google introduced its own competing cloud storage service that lets users load photos, documents, and videos and access them from Web-connected devices. If Houston was sweating the competition from yet another industry giant, he wasn’t showing it. It’s the latest start-up Shangri-La, perks-filled cocoons designed to keep workers at their desks building the next big thing. No one at Dropbox has an office, not even Houston; there’s just a rolling tundra of desks. The cafe is set to open as soon as the company completes a nationwide hunt to hire a chef. A big draw for musicians at Dropbox is a music lounge lit by chandeliers and outfitted with a grand piano, guitars and drums for Friday night jam sessions. A guitarist, Houston used to play ’90s covers with alternative rock band Angry Flannel in Boston and originally dubbed his company “Even Flow” after one of his favorite Pearl Jam tunes. “Doorman Drew” is named not after Houston, but the doorman at Dropbox’s previous digs, 12,000 square feet of far more modest space in an older building on a seedy stretch of Market Street. Houston called the airy 87,000-square-foot headquarters, which has exposed duct work and 21st century “Mad Men” minimalist decor, an “upgrade.” It also makes a significant bet on Dropbox’s future — it has enough room to accommodate 550 staffers. The company currently has 120. 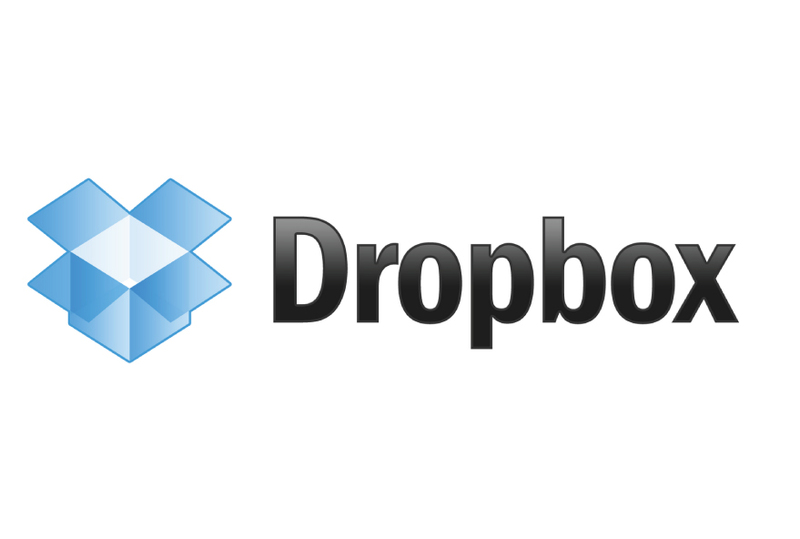 Dropbox has enjoyed a storybook rise to success, quickly growing to more than 50 million users despite competition from Apple and Microsoft. Last year the company raised $250 million in venture capital funding, including celebrity investments from U2’s Bono and his bandmate, the Edge, giving Dropbox a valuation of $4 billion and making it one of an elite group of San Francisco start-ups such as Airbnb and Square that have attracted hundreds of millions of dollars at sky-high valuations. “San Francisco is ground zero for innovative companies like Dropbox,” Lee said.